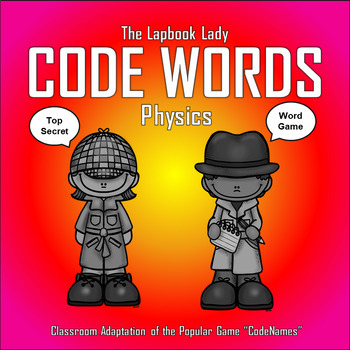 If you have ever played CodeNames then Code Words will look very familiar. 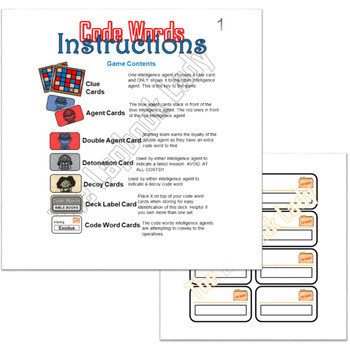 A game designed to encourage the understanding of words and draw connections between them, this is a wonderful, large group game that will definitely make test prep much more enjoyable! Complete with cards 200 chemistry vocabulary cards, you can take out only the words you want them to study with, or leave them all in for a challenge round! 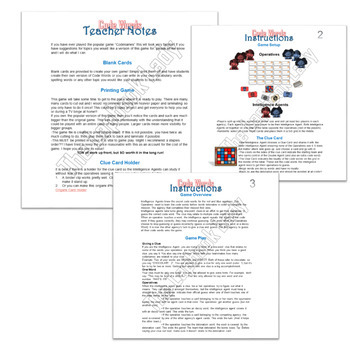 This is a complete game with instructions, set up information, double sided game cards, and blank cards for your classroom needs. This is a game that should have your class asking to play again and again. Please be advised, this game requires some work on the front end to get ready to play. I suggest printing on thicker paper for durability and lamination if at all possible. 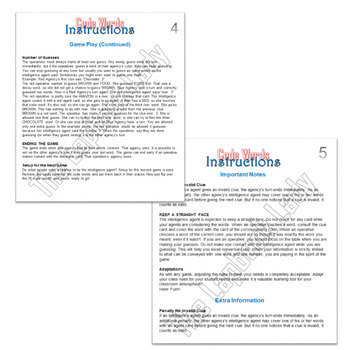 with 100+ double sided cards, there is inherently A LOT of cutting out to do. Please do not buy this expecting to use it for school tomorrow!!! It will take a few days of cutting to get ready but I promise it will be worth it!